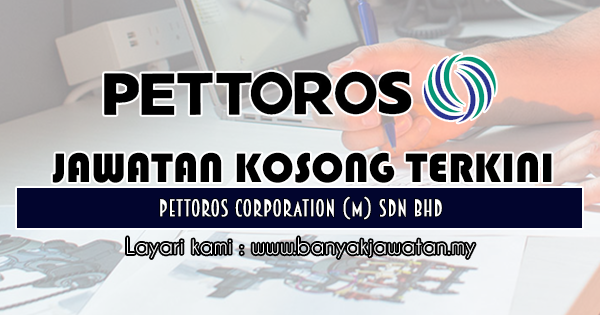 Pettoros Corporation (Malaysia) Sdn Bhd is an Industrial Instrumentation sales , services, engineering & installation company. We are specializes in providing process control instrumentation, industrial automation, Industrial valves & fitting, pump, analyzer, laboratory equipment, Test & Measurements and Energy management solutions products. We are dedicated to providing complete industry solutions, includes implementation, application engineering , technical advise, fabricating, project management, installation, commissioning , after- sales service and spare part supply. Pettoros Corp. is committed to continuously delivering the highest quality products, one-stop solutions provider, reliable and trustworthy industrial partners. Preferably with 2-3 years of outdoor Industrial sales experience. Experience in PLC programming & SCADA graphic development. Programming languages : PLC,SCADA,C++,VB, Labview. Strong interpersonal and negotiation skills is advantageous. Good command of English, Bahasa Malaysia and Mandarin. Ability to work independently, self-driven, positive working attitude, self-motivated and willing to travel. Candidate is required to possess personal vehicle. 0 Response to "Jawatan Kosong di Pettoros Corporation (M) Sdn Bhd - 2 Januari 2019"